A dinner and a trip to the cinema may pass as a date in some cities but for a Sugar Daddy and latina Sugar Baby living in Los Angeles, the city with boundless opportunities, one will have to come with up with something better than a visit to the nearest bar. 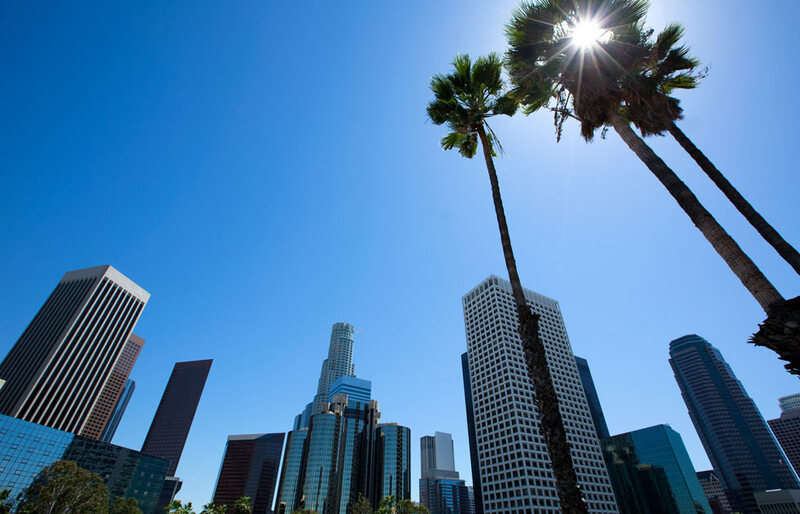 Historic landmarks, opportunities to learn unique skills together or just walking around the city; the city of Los Angeles is no short of options. Sharing new experiences together is impossible to replace and visiting fun places together can help you raise your dating game, learn new things about your city and form a stronger relationship. Sugar Daddies spend so much time in bustling metropolitan cities which is why sometimes all they need is to get away from the buzz of the city and go somewhere peaceful. If you are someone who needs to get away from the city life for a while, take the Angeles Crest Highway to the famous Mount Wilson Observatory. A drive on the mountainous road adds adventure to your date. You can enjoy a clear starry sky if you’re visiting at night, take a guided tour and eat at the Cosmic Café afterward. Sure you can just go and watch the latest movie on the big screen but wouldn’t it be more fun to watch a live comedy instead? The well-trained actors at the Groundlings Theatre in LA put on a great show every time they step on the stage. The content is always quality which is why many of the actors and actresses performing at the Groundlings Theatre have made their way to the Saturday Night Live. If watching a show at the Groundlings Theatre won’t cheer you up, we don’t know what will. Black Rabbit Rose of one the places in Los Angeles that are worth staying up late for. The venue has several activities to keep a Sugar Daddy and latina Sugar Baby entertained. You can watch a magic show, eat at their bar featuring Asian-inspired food and dance with your Sugar Baby once the dance floor kicks off. The Corner Door is another amazing place to visit at light nights; especially great to end your date night on a high. The place is known for its first-class cocktails and a very classy interior. Perfect for a late-night dinner, the place remains open until after 1 AM. Satisfy your sweet tooth with their special ice cream sandwich once you’re done with dinner. Amoeba Music is a must visit if your date is a music lover! A Sugar Daddy or latina Sugar Baby with a liking for music will surely love a walk around this music inspired emporium with a vast vinyl and CD collection. The Amoeba Music the world’s largest independent music store which holds liver performances several times a week.